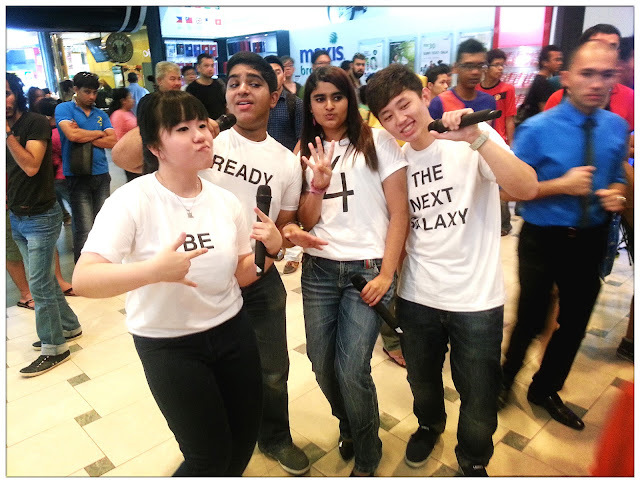 Last Saturday I went to Low Yat main entrance to catch Samsung Mobile Malaysia's S4 roadshow to see their amazing performance. I was stunned by their brilliant performance, their singing skill is so good and I love the orchestra team and the beats mix. If you missed their two days performances at various shopping malls last week, you can check out a video my friend Fei has captured here. Throughout their performances, they altered the Samsung Galaxy S4's features and designs into the catchy lyrics. If you don't already know, this lightest and incredibly-wide Full-HD Super AMOLED screen Galaxy S4 is going to hit the city this week. Dual Shot, Drama Shot, Group Play music sharing are among the features I'm looking forward to experience and of course, for someone who likes travel, S Translator is one helpful new feature installed in the phone, there are language barriers no more. 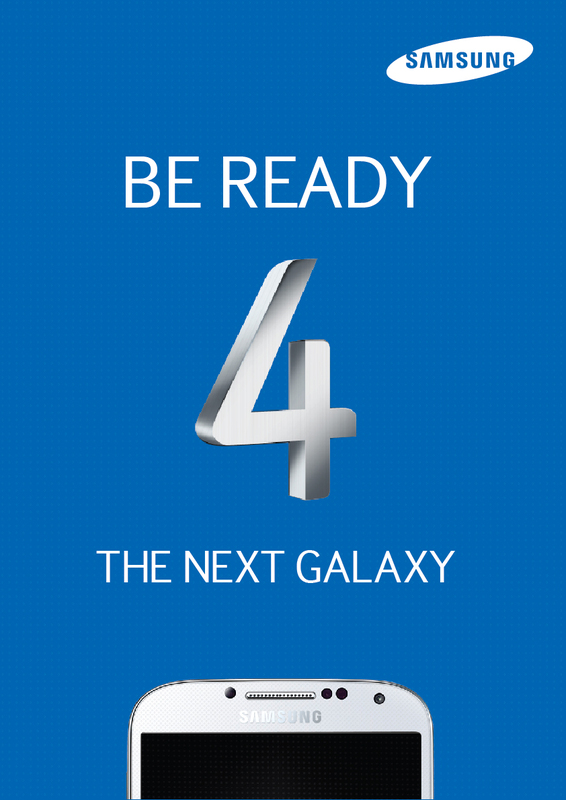 Get ready to experience the Life Companion - Samsung Galaxy S4 at major shopping outlets and Samsung Centres near you this week. 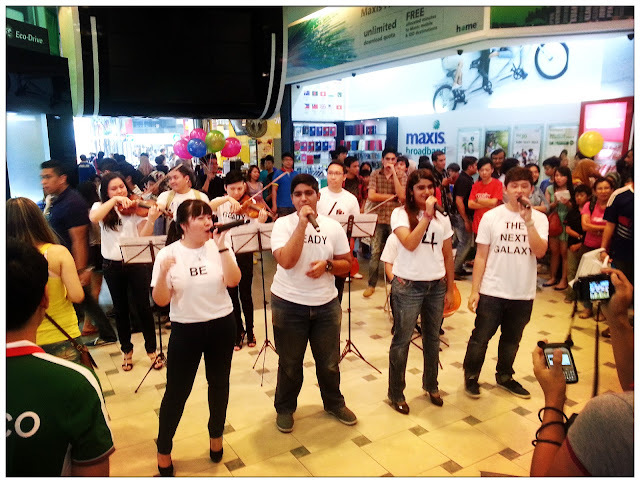 Do watch out for attractive promotions and offers at various Telco companies too.